Animals — specifically, household pets — don’t just make the world a better place, they make it a funnier one, as well. 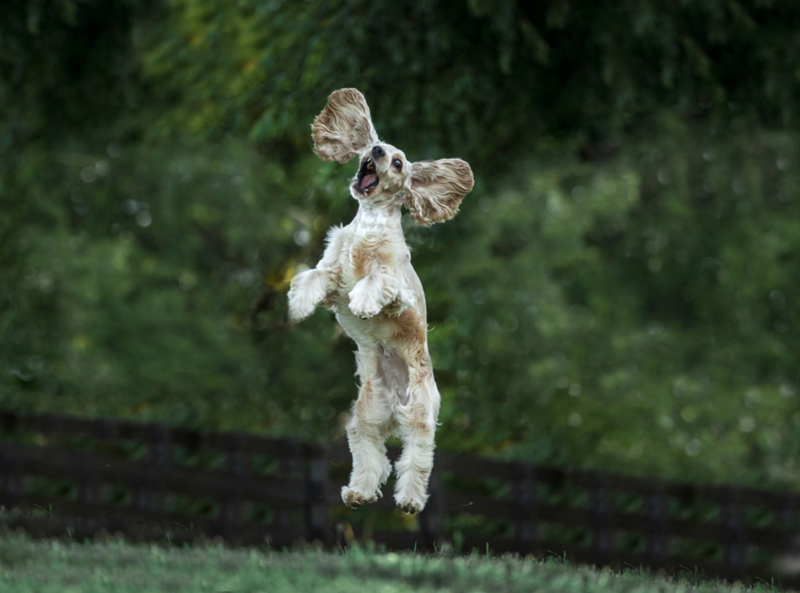 This is particularly evident in the following photos, which were winners in the first-ever Comedy Pet Photography Awards. First prize went to Nando Harmsen from The Netherlands. 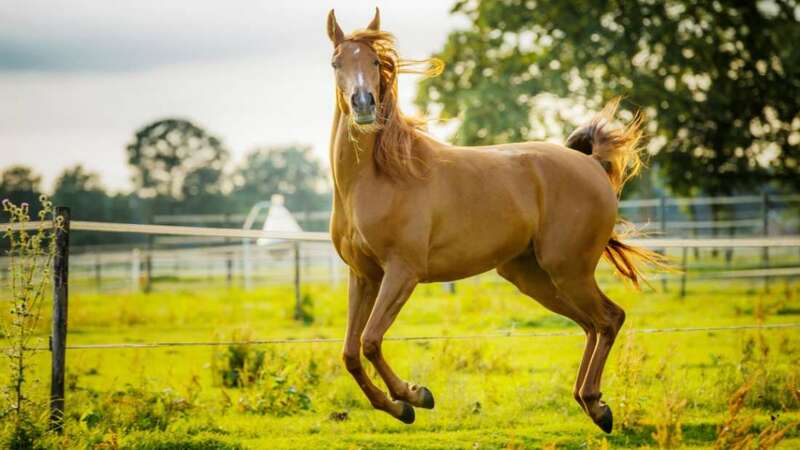 The image he submitted shows his horse happily — and oddly — skipping across a field. And, the rest in the collection are as equally hilarious. The categories included: junior, gone to the dogs, pets who look like their owners, and ancients. Though this was the year’s first competition, submissions from over 2,500 entries from at least 73 countries were received. Some photos were sent from Mexico, the Philippines, Uganda, Kazakhstan and New Zealand. 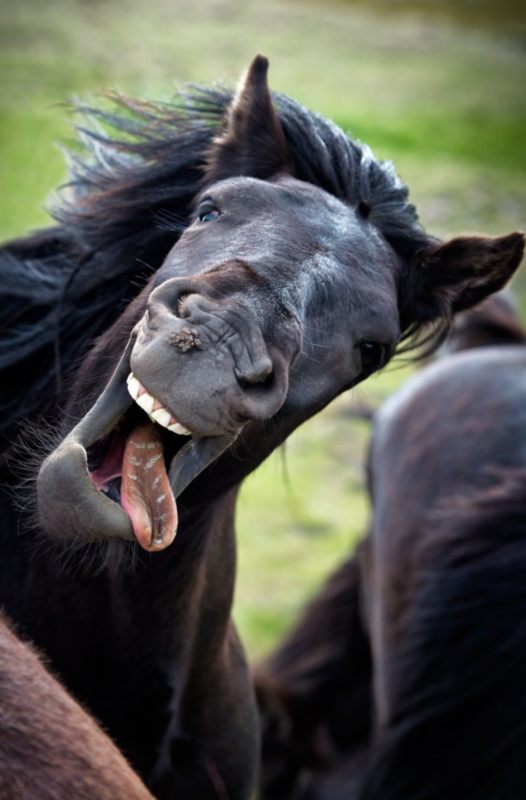 Nature photographers Paul Joynson-Hicks MBE and Tom Sullam were the brains behind the project, in addition to the Comedy Wildlife Photo Awards. 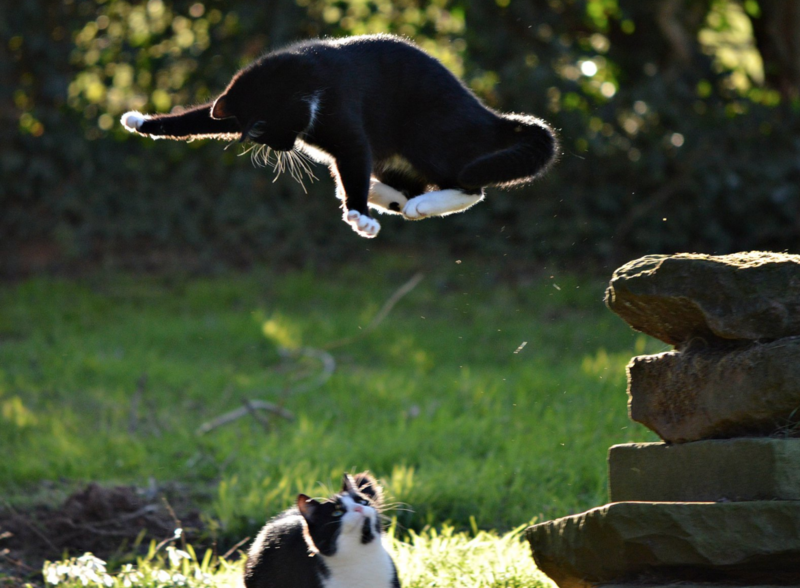 Credit: Axl Marsh/Comedy Pet Photography Awards. Due to natural disasters and worsening humanitarian crises, the news has been anything but positive lately. While it is intelligent to stay informed of current events, it is also necessary to be reminded of the humor and good which exists in this world. Hopefully, this series inspires more smiles in a time of global discomfort.